In the first exhibition of ParkinG the work of Esther Kokmeijer is presented, to be seen from March 14 onwards. Travel for her is an integral part of her artistic work, she traveled to more than 80 countries for various projects. Recently her work was nominated for the Dolf Henkes price in Rotterdam. 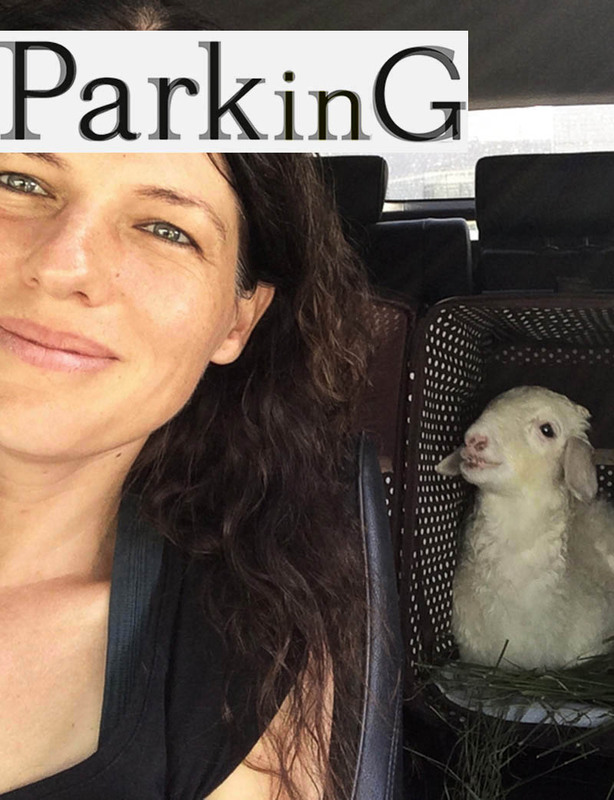 In this lecture Esther Kokmeijer tells about het work and her exhibition Sheep at ParkinG.